Everyone loves attending the Indiana State Fair. 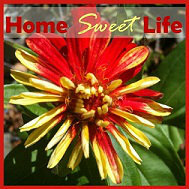 There are animals, midway rides, talent shows, 4-H projects, and of course - fair food! To help make your trip the most fun with the least amount of headaches, I stopped by one of the Indiana State Police info booths and asked them for their top tips for fairgoers. The men and women of the Indiana State Police force work long hours to ensure all the 900,000 expected Indiana State Fair attendees can enjoy their visits safely. They get asked the same questions over and over. These four agreed that the number one question is: Where is the nearest bathroom? The answer: in any of the permanent (brick or concrete) buildings on the fairgrounds. More FAQ's can be found on the Indiana State Fair website. While at the fair, you can stop at either of the Indiana State Police info booths, or the State Fair Safety Office, to ask them your questions. They also want to remind fairgoers that there are numerous officers on patrol by foot and in golf carts all over the Indiana State Fairgrounds that are ready and willing to help you. Here are their top tips, in no particular order, for enjoying the Indiana State Fair safely with your family. Set up a rally point where you will reconnect with your teenagers if you get separated. Make sure everyone knows where and when to meet. Pick a specific part of a well-recognized building to meet and set a time before you leave the car. There is a lot of walking at the Indiana State Fair. Loose fitting sandals or flip-flops can cause a lot of blisters and sore feet. Choose comfortable shoes for everyone. With an expected attendance of over 50,000 people each of the 17 days of the Indiana State Fair, there are a lot of cars. Once you have parked your car, stand at the front of it and take a picture facing a large fairground landmark, such as the coliseum, or the Big Top Circus tent. Then take a second picture of what is behind your car, so you can check those pictures on your phone to help locate your car when it is time to go home. 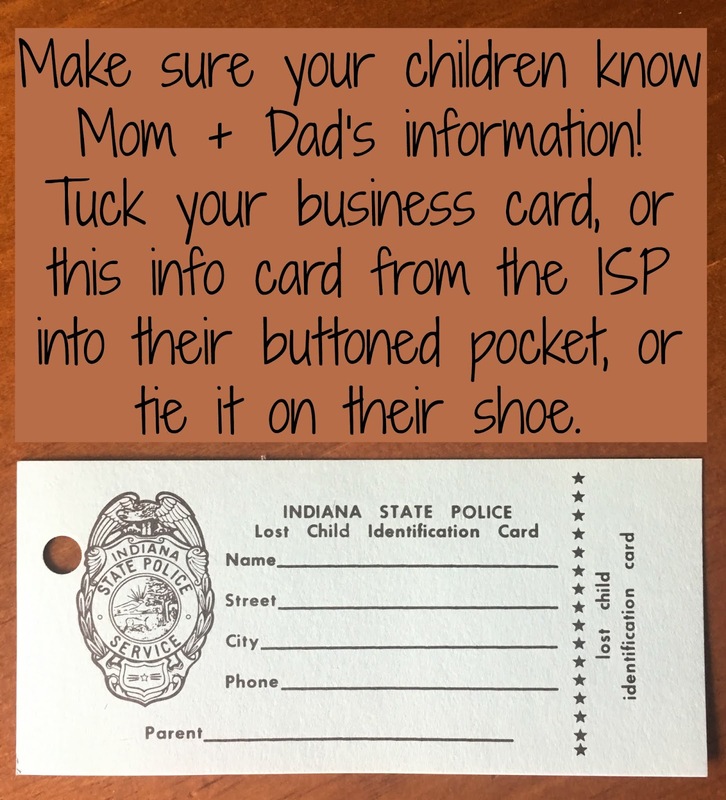 For small children, the Indiana State Police offers free info cards at their booths. Fill it out and tie it to your child's shoelace, or put it in a buttoned pocket. 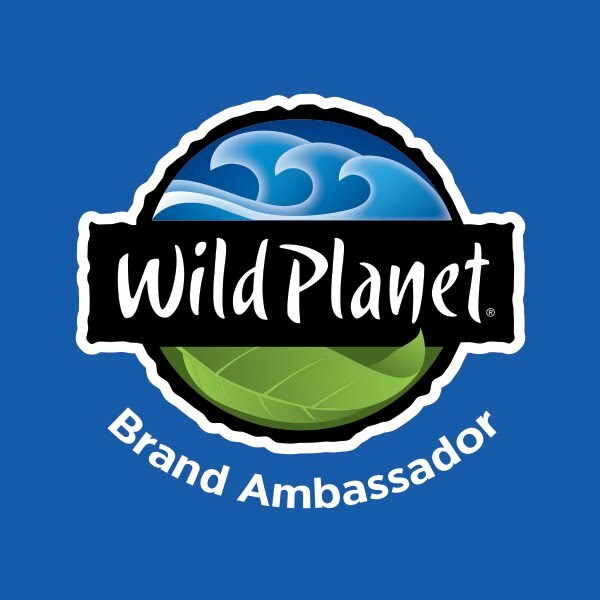 An alternative is placing your business card with your cell phone number circled in their pocket. 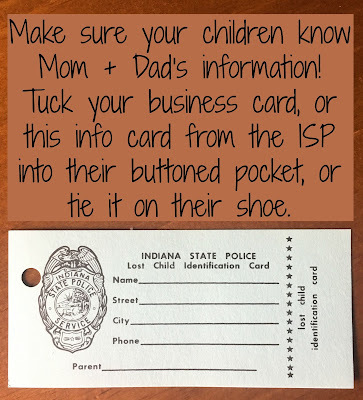 The Indiana State Police officers know that parents and kids get separated sometimes. If you cannot locate your child, do a quick (they emphasize quick) search of the immediate area, and then ask for help. Look in a circle around you, you should be able to spot an officer. 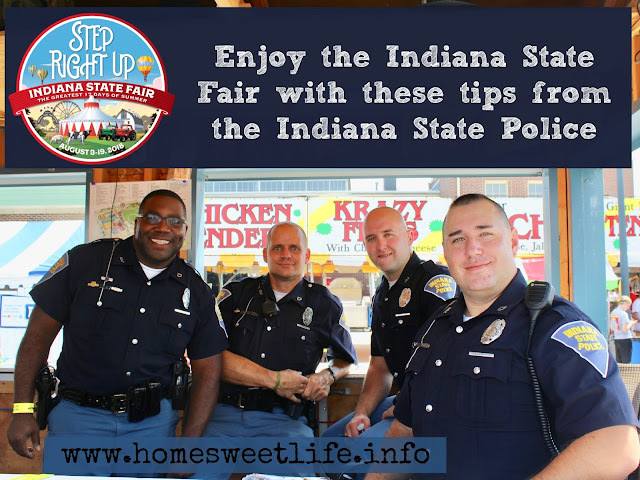 If not, find the nearest Indiana State Fair worker (you will recognize their blue shirts with the fair logo) and ask them to help you locate an officer. Most children are reunited with their parents in just a few minutes, but as a parent, I know those can be scary minutes, so ask for help right away. Take a picture of your children when you first get out of the car. Every year our girls groaned at having to stop for a picture before we had enjoyed anything yet at the fair. But every year I felt better knowing I had a recent picture of their faces, and a reminder of what they were wearing that day, right at my fingertips! When you see those officers around the fairgrounds, give them a smile, they're working hard to keep you and your family safe at the fair. Enjoy your trip to the Great Indiana State Fair!